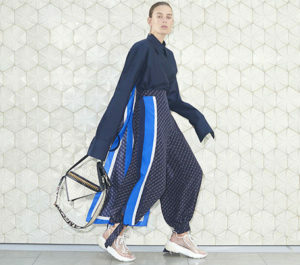 More than 40 leading fashion companies have signed up to the Fashion Industry Charter for Climate Action, a UN-backed initiative to address the climate impact of the industry’s supply chain. 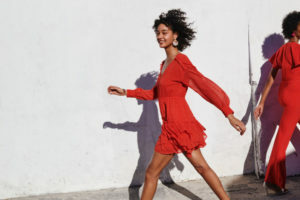 Swedish fashion retailer H&M has vowed to push ahead with plans to increase the speed and responsiveness of its supply chain after reporting weaker than expected sales in its stores. 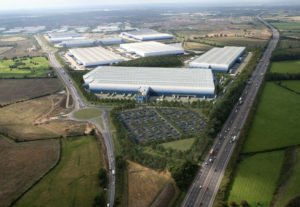 Construction of the roof at H&M’s new distribution centre at Rugby Gateway has been completed by CA Group.